With lots of tutorials on YouTube and home improvement programs on television, you might be inspired to take a “do it yourself” approach to sanding your timber flooring. However, if you ask a professional, they will tell you that unless you have extensive experience with it, floor sanding is something you shouldn’t try for yourself. Not only is it a lot of work, you might also encounter problems that could cost you a significant amount of money to fix. Here are the top reasons why it’s bad idea to sand your floors on your own. To get the best results possible, you’ll need the appropriate sanding equipment. However, this equipment isn’t something that you can easily find at a rental shop. Therefore, you’ll have no choice but to purchase one. Finding a piece of sanding equipment you can buy is actually not that hard, but the only catch is that the good ones usually cost thousands of dollars or more! Even if you have the right equipment, you still need to remove the old finish off your floor before you start sanding floors yourself. 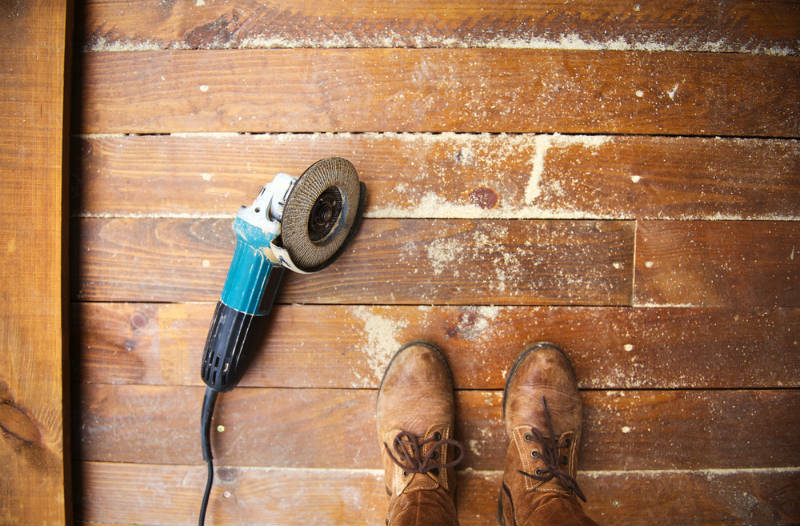 For those who have decided to tackle DIY floor sanding, this is usually the part where they pick up the phone and decide to call in the professionals! After spending hours of hard work in a dust-filled room, they later found out that they haven’t made any progress at all! If you haven’t done this project before, you are at a greater risk of making a mistake, which could spell potential disaster to your timber flooring. Belt sanders, for example, are known for leaving large drum marks when they are not run or tuned properly. If you’re using this equipment and you fail to take the necessary precautionary measures, you might cause damage to the flooring. 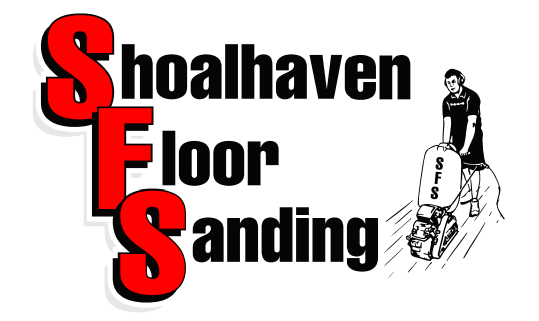 Unless you want to spend a lot of money or be inconvenienced, it’s essential that you hire a professional floor sander like Shoalhaven Floor Sanding. With our help, you can save time, money, and effort, and more importantly, get the best results possible.